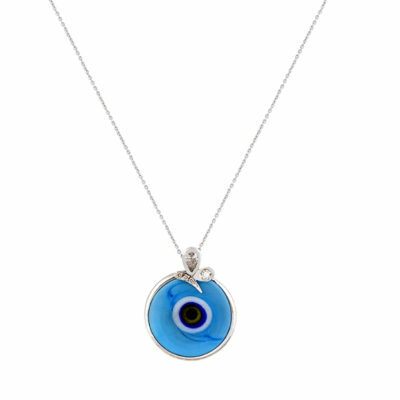 A modern twist on the evil eye necklace. 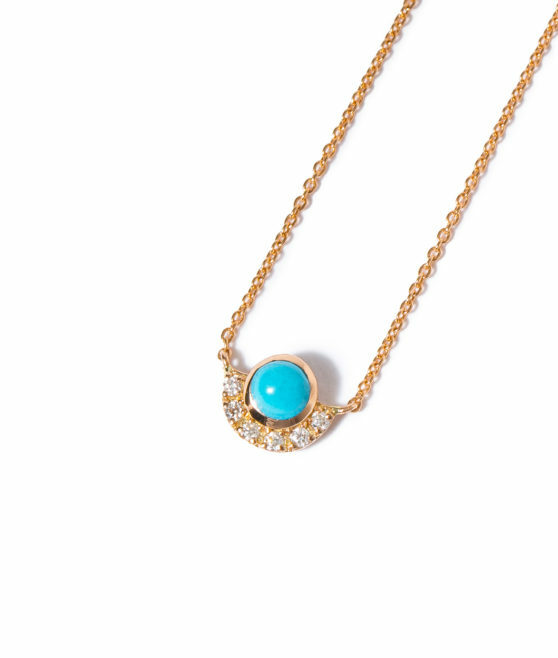 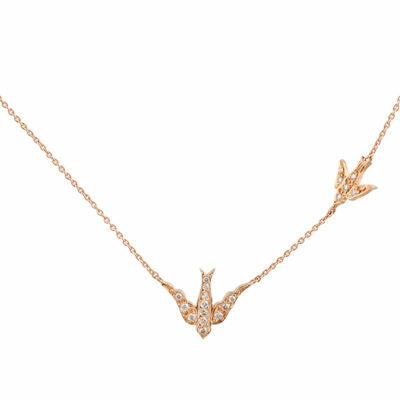 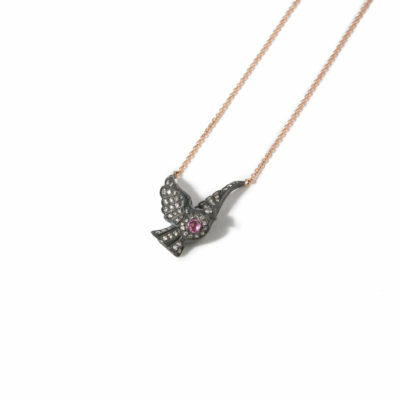 Wear this dainty everyday piece for protection. 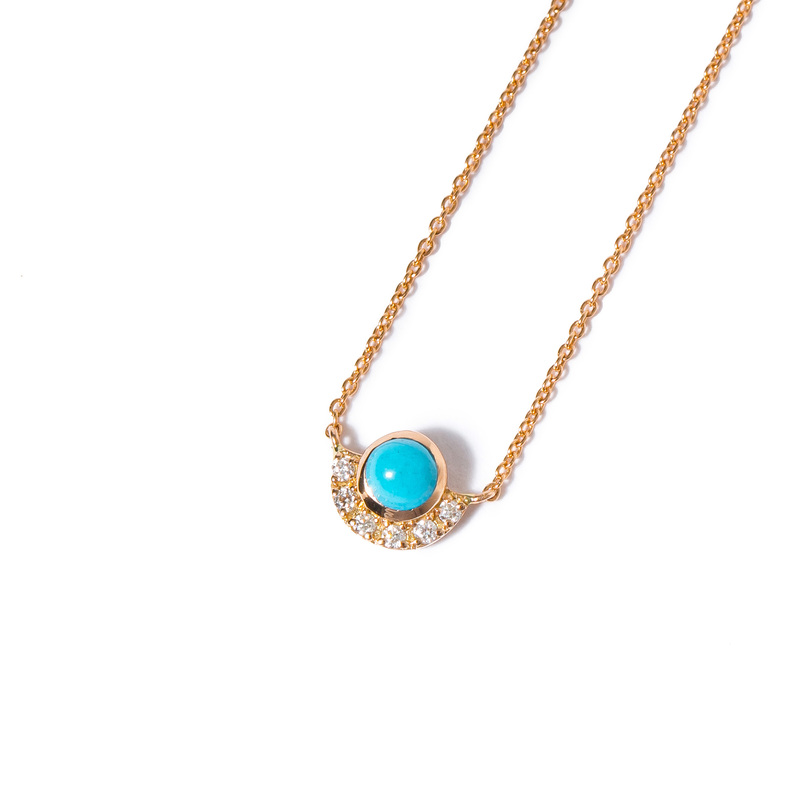 Each piece is unique and the turquoise might differ slightly in shape/size.